 We have a big announcement to make today! 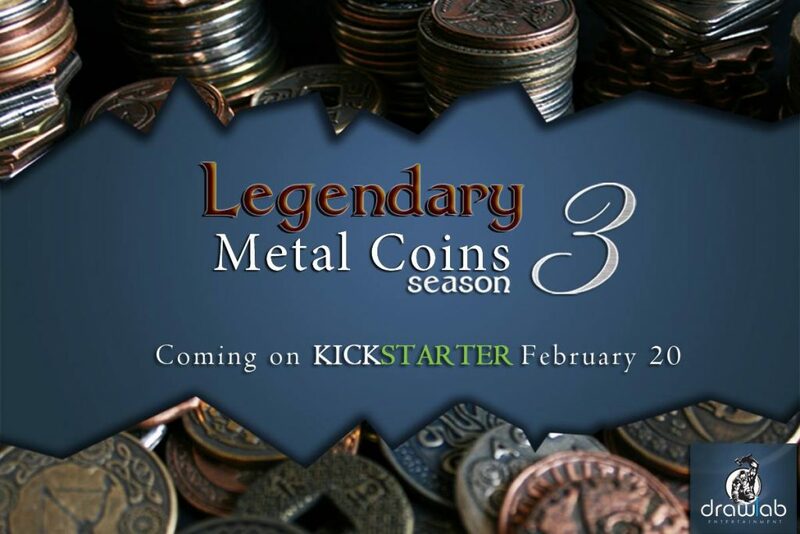 Legendary Metal Coins return to Kickstarter in 2018, with our new, Season 3 campaign. The campaign will include 5 new coin sets in a great price, but will also offer the option to our backers to get custom sets, with any number of copper, silver and gold coins as they see fit. This entry was posted in news and tagged accessories, Kickstarter, Kickstarter Legendary Metal Coins, Legendary Metal Coins, lmc3, new.